The mother of fancy wedding albums, this hybrid style Fine Art Album is the ultimate indulgence. These books are handmade in the USA and feature customizable covers and fully retouched photo selections arranged in a combination of both flush mounts and mats. The best of all worlds. 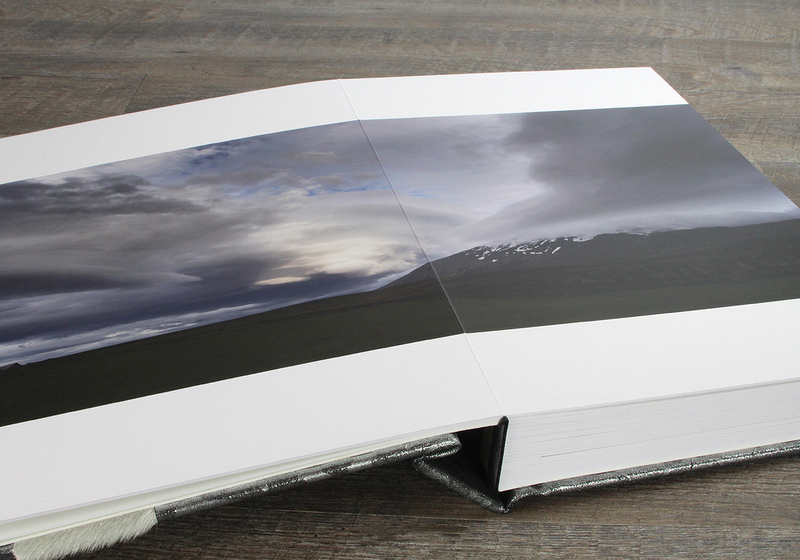 This book is an artistic showcase that takes breath away.